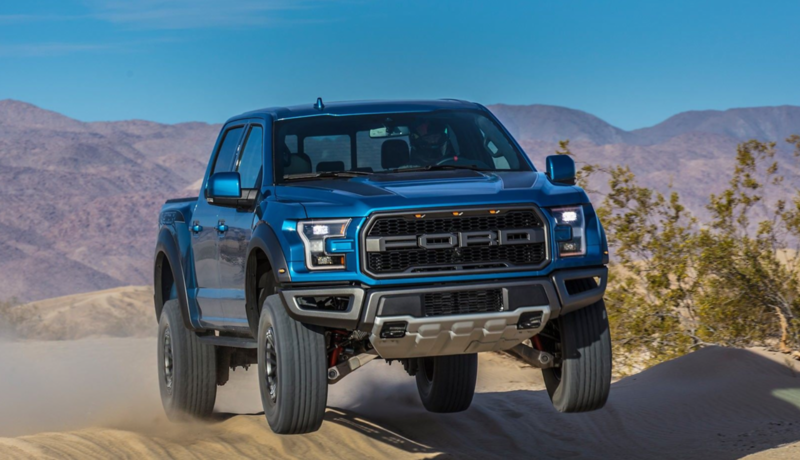 Ford has announced that they plan to introduce both all-electric and hybrid electric models to their F-Series pickup truck lineup. The F-150 is the bestselling vehicle in the world. From the article it's not actually entirely clear to me whether they're talking about making all F-Series pickups either electric or hybrid, or just introducing electric/hybrid models alongside the existing gasoline/diesel models. But I assume there's too much continuing demand for gas/diesel trucks for them to discontinue those. What does this mean for Rivian and Tesla? Ford is the most established player in the world when it comes to pickup trucks, but they have very little experience with electric vehicles compared to Tesla. 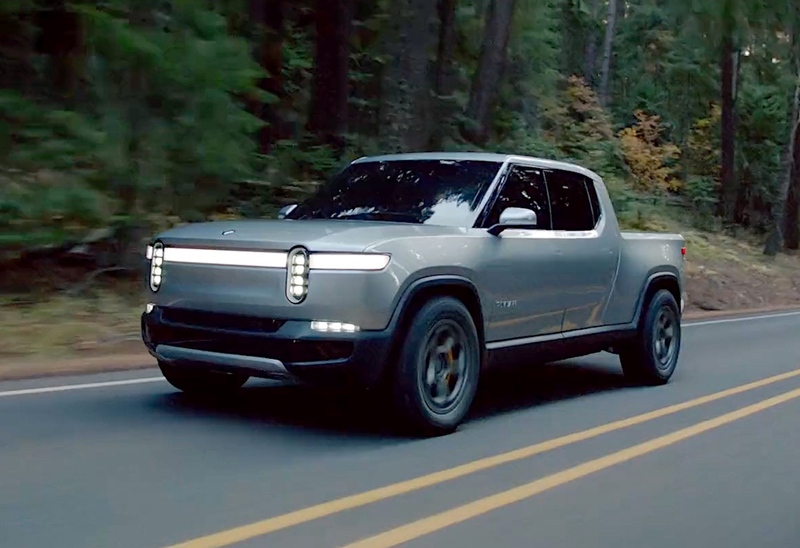 Rivian is starting from scratch, but their electric truck (if they can deliver on what they've promised) looks very competitive. Coincidentally, I met two people this week who bought Ford F350s, the super-duty, super-sized truck. One is @kevin 's brother. The other is a mild-mannered Silicon Valley 50-something former real estate agent turned Hollywood actor (was the VP in Olympus Has Fallen). He traded in his Porsche for it.